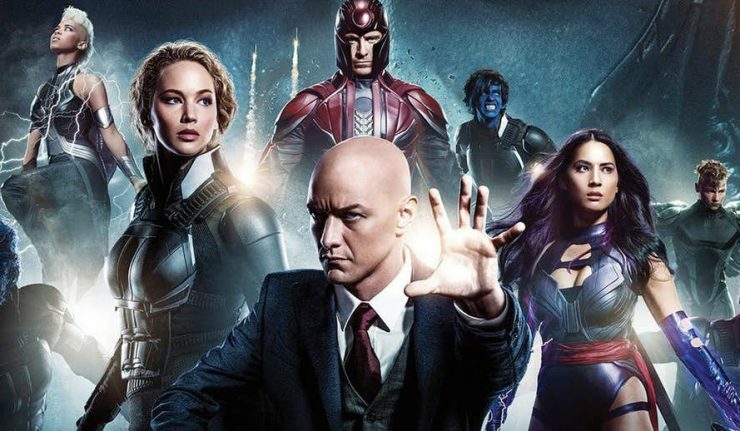 In amazing news for all fans of the X-Men franchise, Disney CEO Bob Iger has confirmed that the X-Men movies will fall directly under the supervision of Marvel Studios President, Kevin Feige. This announcement might confirm that the X-Men will indeed become a part of the Marvel Cinematic Universe. For those who don’t know yet, after a couple months of negotiations, Disney finally approved a $71.3 billion deal to acquire most of Fox’s properties including the cinematic licensing for the X-Men and Fantastic Four with the complete acquisition to be finalized by summer 2019. 0 Response to "Disney Confirm Marvel’s Kevin Feige Will Handle The X-Men Franchise"